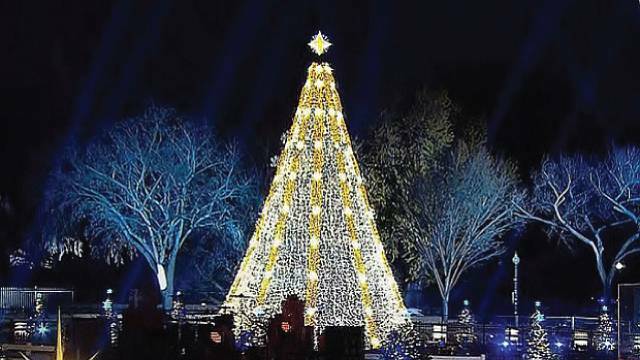 The 93rd annual national Christmas tree lighting ceremony. Performers include Kelsea Ballerini, Aloe Blacc, Crosby, Stills & Nash, Andra Day, Joyous String Quartet Tori Kelly and Trombone Shorty. From President's Park in Washington, D.C.